We help companies better understand how to do business with outstanding women and minority companies. We provide women and minority companies with critical insights about how they can bring value to world-class corporations. Delivering leading-edge content focused on innovation, global value chains, competitiveness, marketing, brand strategy, and sustainability as it relates to diverse supplier relationships for our global print readers and our 117,000+ digital readership. 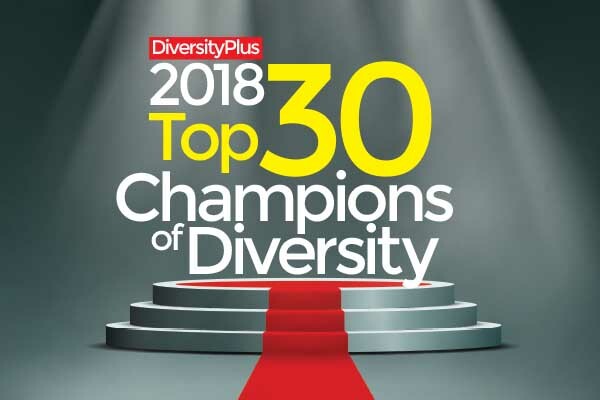 Maintaining a dynamic platform for diversity discussions that includes our print edition, digital magazine, website, weekly newsletter, social media, blogs and video. Being a present, active participant at industry events, trade shows, and conference so we can identify emerging diversity trends and offer the latest insights to both diverse suppliers and our corporate readers. Partnering with key diversity support organizations worldwide, including NMSDC and WBENC, to spread the message about the bottom-line value and benefits of partnering with diverse suppliers. Like our mission? Support us! Click here to advertise in our next issue or go here to subscribe now.